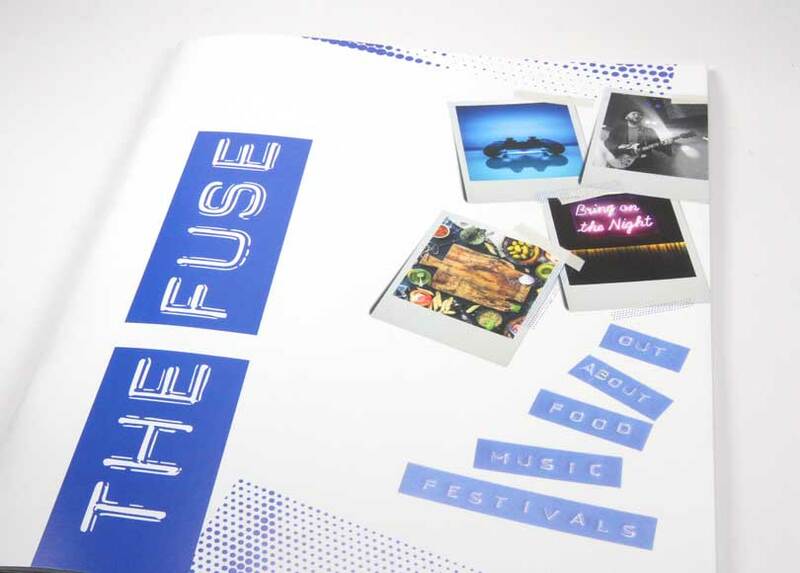 “The Fuse” is a magazine designed by Falmouth University’s in-house design department and being distributed to students due to start at the University in September. Featuring lifestyle information about Falmouth and Cornwall in general, the design is eye-catching and contemporary – making the most of bright colours and sharp high-quality images to bring the content to life. Ensuring colours are exceptionally vibrant on an uncoated stock. This project was perfect for our latest LED-UV press. In early 2018 we invested £1m in a brand new lithographic press which features brand new LED-UV drying technology and printing up-to SRA1. Firstly, the larger stock size enabled us to provide a highly-efficient delivery – using less paper, and less time on-press. 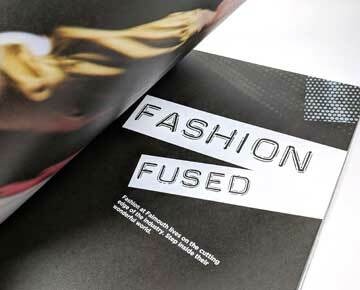 Secondly, the client wanted to use uncoated stock for the inside pages. With traditional drying technology, it’s not unusual for colours to appear slightly dull on uncoated stock as the ink soaks into the paper. However, LED-UV drying is instant. 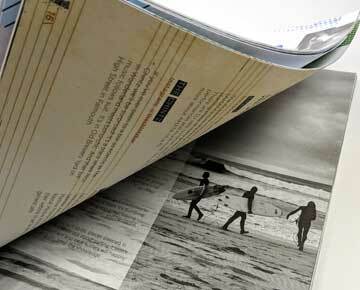 This provides an exceptional print quality and a colour vibrance usually hard to recreate on uncoated stocks. The client was very happy with the results, in particular with the colour depth and vibrance this new technology has enabled.